Balance Battery Capacity: Keeping all the batteries in your electric vehicles equalized allows them to be completely charged and to give off a completely discharged as a perfect eBike Smart Battery Balancer. 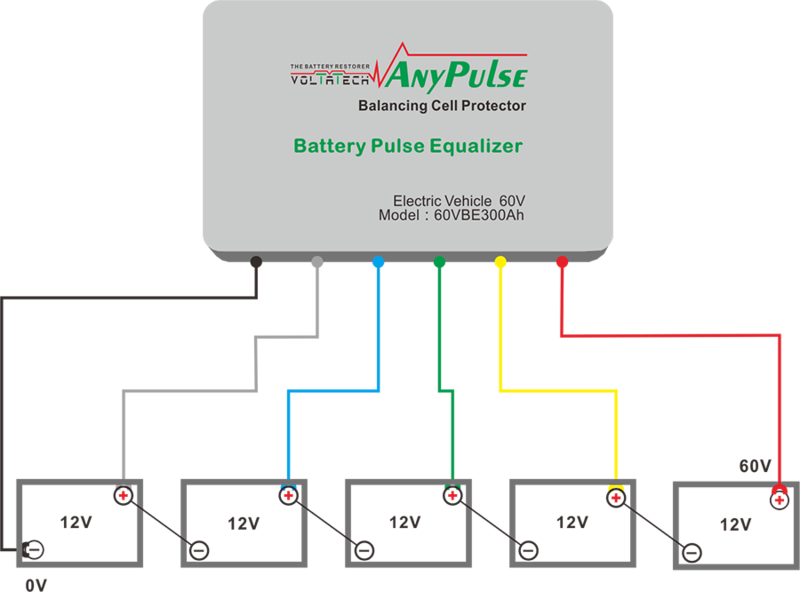 The 60V eTricycle Power Battery Equalizer identified herein is covered by a 2-YEAR warranty valid from the date of purchase. This warranty covers defects caused by faulty components or workmanship, including the labour required for repair in our authorized workshops.This warranty does not cover defects caused by incorrect installation, improper use or abuse. The existence of such causes shall be determined by our workshops technical services. Looking for ideal ETricycle Smart Battery Equalizer Manufacturer & supplier ? We have a wide selection at great prices to help you get creative. All the EBike Smart Battery Balancer are quality guaranteed. We are China Origin Factory of Power Battery Equalizer Plus Protector. If you have any question, please feel free to contact us.